One of the most affluent and highly educated communities in the country, Bethesda, MD is a suburban metropolis located just north of Washington, DC. More than 63,000 people call Bethesda home, and the bustling downtown area – complete with a Metro station – continues to expand. Thompson Creek Window Company®, based in Lanham, MD, knows Bethesda and its unique collection of homes. Bethesda homeowners have trusted Thompson Creek® for replacement windows and doors for more than 30 years. Thompson Creek® windows and doors can increase your home’s comfort level, beauty, and value. Whether you’ve been shoveling snow off of your driveway, or shoveling burgers and dogs onto the grill, you want to be comfortable when you’re back inside your Bethesda home. That’s why Thompson Creek® replacement windows are custom designed to keep the heat in during the winter, and keep the heat out in the warmer months. The withstand the strong winds that always seem to arise when you least expect them. Our replacement windows are extremely durable, and made with the highest-quality materials to exceed the 2018 ENERGY STAR® standards, helping to keep Bethesda homeowners comfortable and save them money on utility bills. Each Thompson Creek® replacement window is custom designed and built in our Maryland factory. Our factory experts design and build our replacement windows for your Bethesda home’s exact specifications. This means that there’s no hassle when it comes to installation. Furthermore, we offer a wide variety of window styles and options to accommodate any home design or aesthetic preference in Bethesda. 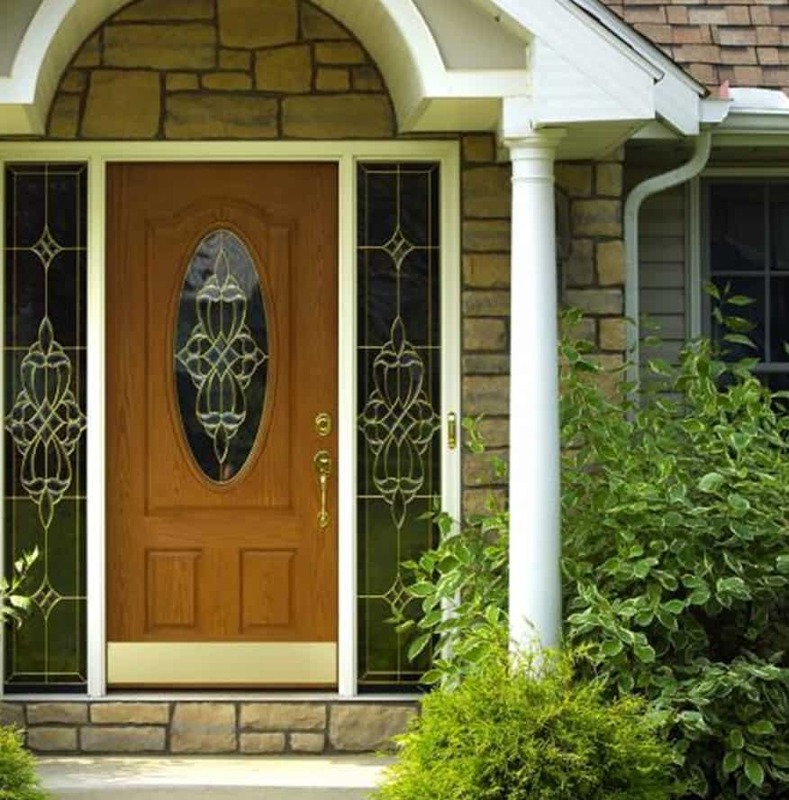 Just like our replacement windows, Thompson Creek® replacement doors are designed and manufactured for your Bethesda home’s exact specifications. Our doors – some of the strongest and most efficient on the market – exceed the latest ENERGY STAR® standards. Thompson Creek Window Company is the best choice for entry doors, French doors, and sliding glass doors for your Bethesda home. The installation experts at Thompson Creek will install a roofing system tailored to your Bethesda home’s specific needs. Our expert crews handle everything from pre-construction inspection to installation and service with a keen eye for detail, so you know the job will be done right, and you know who’ll be accountable to you for service. That’s why 97% of our roofing customers would happily recommend our roofing services. Contact us today for a free quote on your Bethesda roof project. Since opening our doors in the 1980s, we’ve been committed to providing Bethesda homeowners with top-notch products and reliable customer service. That’s why all Thompson Creek® replacement windows and doors come standard with our transferable double lifetime guarantee. This means that Thompson Creek® windows and doors will be the last that you’ll ever need to buy. When it’s time to begin your next home improvement project in Bethesda, trust Thompson Creek® for beautiful, effective, and reliable replacement windows and doors. Give us a call today for a free, no-obligation quote.